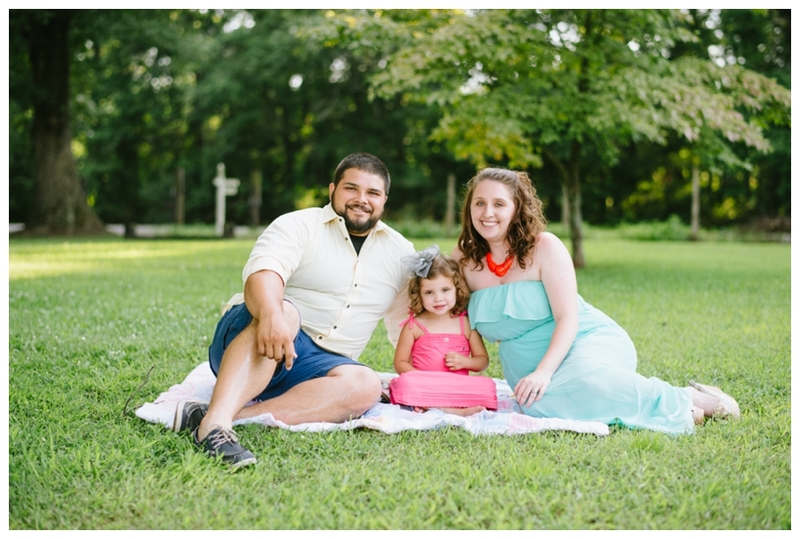 We are so happy to finally get to share this session with you guys!! 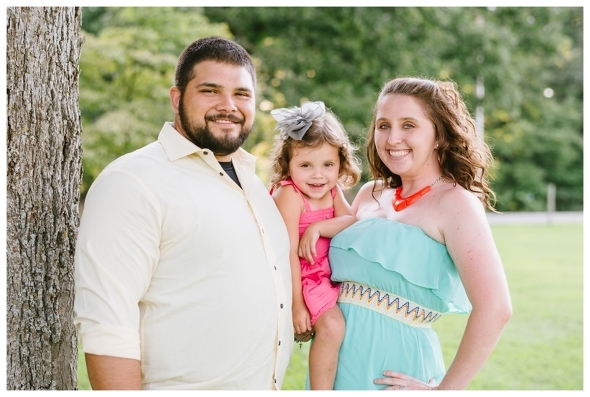 Laura contacted us a couple of months ago looking for a new family photographer. She told us her vision for the session and how she wanted Laken to play in a pool since that was part of her birthday theme this year. We set a date and couldn’t wait for the session. Unfortunately this year it has rained so much that we had to reschedule twice!! 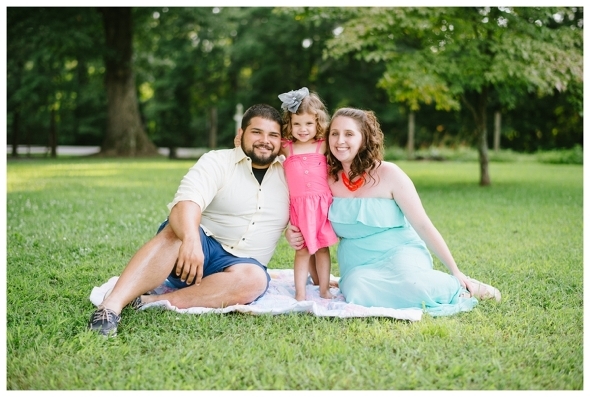 We are so glad we waited for a day with gorgeous sunshine to take these picture of this sweet family! Laken had so much fun in the water as you can tell!!! We had a blast with these guys and can’t wait until their next session! !